A few years back, a New Orleans judge found the British-based petroleum company BP was mostly at fault for the largest oil spill in US history. But this wasn’t before BP and two other key players in the natural disaster, Transocean and Halliburton, threw each other under the bus in front of an unimpressed Senate hearing. While BP bore the brunt of reparations, the back and forth blame game between the three companies has tarnished their reputations to this day. Pointing fingers and casting fault is not behavior conducive to success for any business, large or small. 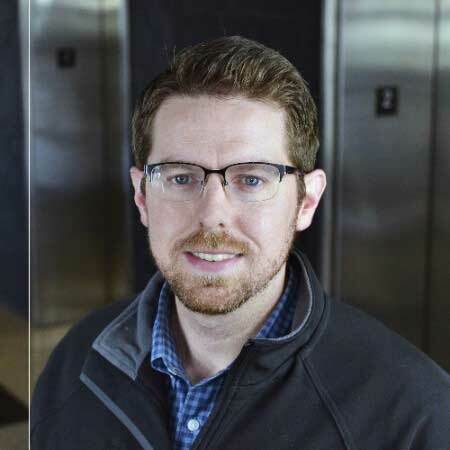 Unfortunately, the identity of the scapegoat is one that those working in IT, Operations, and Application Management are all too familiar with. These groups of an enterprise are the first to be lambasted if things don’t happen fast enough, something breaks, or tools aren’t provided for the business to do its job. 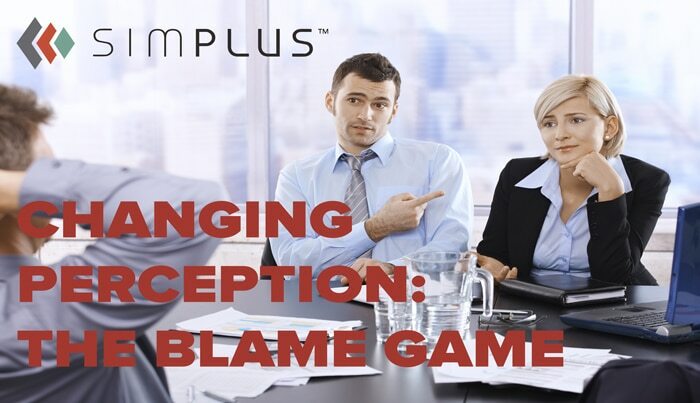 It’s time to break the cycle of the blame game, and that change starts in your department. How do you change the cultural perception to not just be the scapegoat or the department of “NO” but rather to be an integral part of why the business is successful? Let’s discuss three ways I’ve seen the most successful operations groups achieve this perception. How does a decrease in backlog affect end user productivity? Has the company seen an increase in bookings, revenue, or pipeline ever since we implemented change X? How do our current initiatives support a strategic initiative (like launching a new product)? What is the best way to help change perception? Switch the topic of conversation and start discussions about why the negative perception is wrong! Eventually, you won’t have to beat the drum so hard. However, while you may know how hard your department works, it is probably going unnoticed by the rest of the business. Be the champion and cheerleader for your team and the great job they are doing. This is really general advice. But the concept of being “busy” has become a humble-brag term for many professional folks. It seems everyone strives to be busy rather than working efficiently and proving results. In reality, when someone says they are busy, it probably means priorities are not set right or time management is suffering. Since we are talking about the transformation of perception, the worst offender for an operational group is to constantly say you are busy while end users are still frustrated. They don’t see or feel the productive change being pushed down to them. Then, give them a time frame and stick to it. If you run your group efficiently, the chance of you hitting that time frame should be reasonably high. Pushing through to a new perception of your department isn’t easy, but these are ways that other organizations have done it, and it’s worked. Positioning metrics in line with business values, trumpeting successes of your department, and enforcing operational integrity are just a few ways you can reduce the burden of blame placed onto your team.